56 acres of agricultural land right on the Nanaimo River. The property has several very high yield water wells and a dug out for irrigation which allows for 2 cuts of hay. Great growing land with potential for other crops. There are 2 houses, hay and rental income. Lots of potential for income growth. A portion is zoned for animal care and campground. The Trans Canada Trail will be built through the property further adding to the lands income potential, perhaps agri-tourism accommodation, corn maze, pumpkins, tractor rides, events? 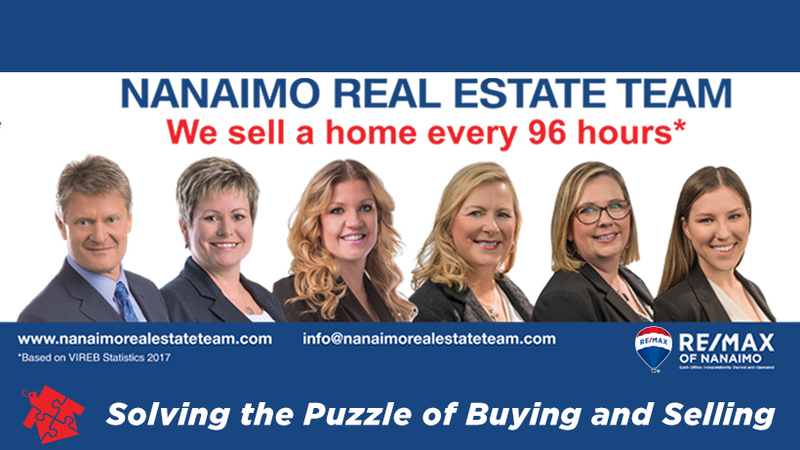 Buyers are responsible to verify these uses and any other proposed uses with the Nanaimo Regional District ( "RDN ") and the Agriculture Land Commission ( "ALC ") to ensure they are allowed/understand the RDN and ALC requirements. The houses are perched high on the hill with pastoral views. This unique property is right in the village of Cedar within walking distance of a coffee shop, restaurants and groceries. Most of the property has newer fencing.